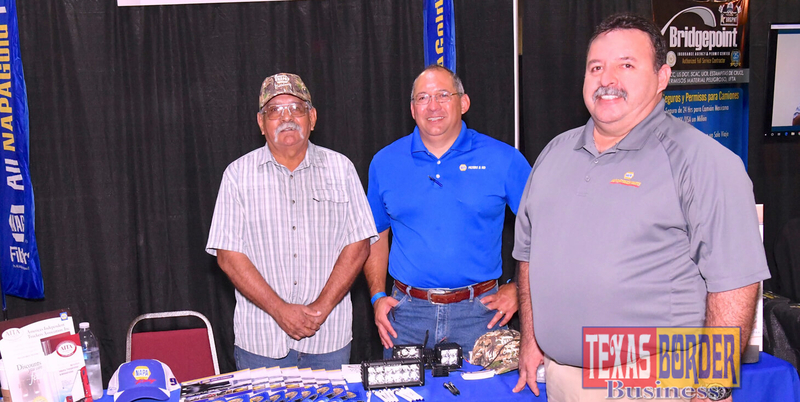 Lupe Garza, the owner of NAPA Auto & Truck Parts in Elsa, Texas was among the forty exhibitors that made the Pharr International Trucking Expo a success. Lupe, like the other exhibitors, felt great satisfaction that such an event was created for them. 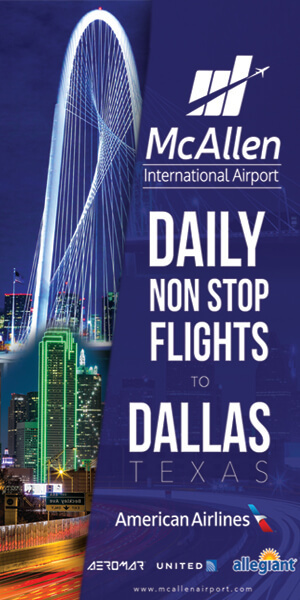 Having it in the Valley is more than just good, most of them told Texas Border Business they have a feeling that as the Expo grows, it will become the event of the year for an industry -trucking- that keeps growing and growing. Is there anything else that you would like to convey so that my readers can learn more about your business? “Well, I just want to let everybody know that NAPA Auto & Truck Parts in Elsa is not only an automotive store. 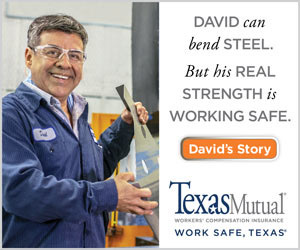 We’re into the trucks, the implements, and the commercial segment. And we’re looking to grow our footprint in the Valley.” He continues, “For years we’ve been known only as an automotive and paint store, but, there was much more to offer. We are part of over 6,000 stores in the United States; we’re the oldest and the biggest parts distributor in the United States,” Lupe finalized.